If you love the show, you're going to love this online slot game. Wheel of Fortune Slots has 3 reels, 5 paylines, bonus prizes, a mega jackpot and so much more! All you have to do is spin to win. Ever wanted to know what it would be like to appear on Wheel of Fortune? This may not be the real thing, but it's close. Spin to win today! Spin 3 Bonus Wheels to activate your bonus round, and spin 5 Wheel of Fortune logos for your mega jackpot win! There's also a Wild symbol, which can take the place of any other reel symbol except for the 2 specials. 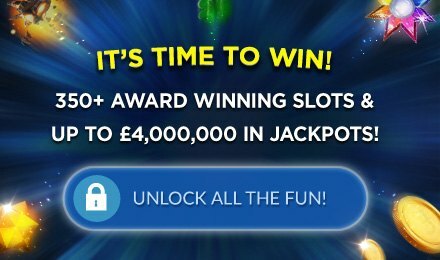 There are just 3 reels and 5 paylines, plus a bonus jackpot accumulator, so you can see exactly how much you can win.